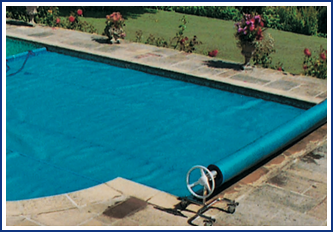 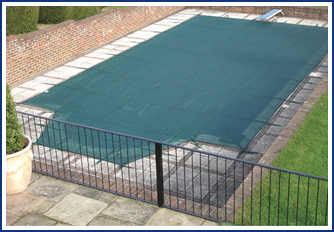 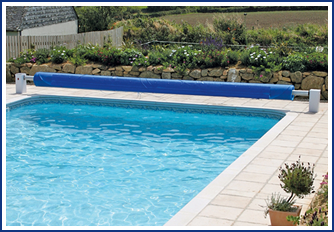 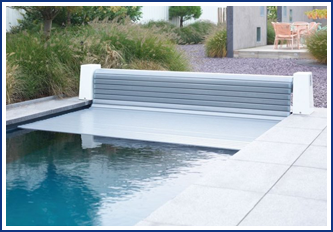 We offer a wide range of pool cover systems and enclosures to suit all budgets and requirements. 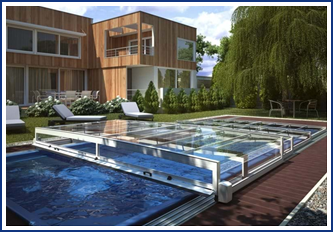 On display we have the bubble cover, new geo bubble, automatic safety cover star, Roldeck slated cover, Plastica reel easy roller, Monaco Geared Roller, solar powered rollers and slated systems. 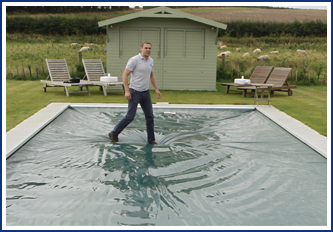 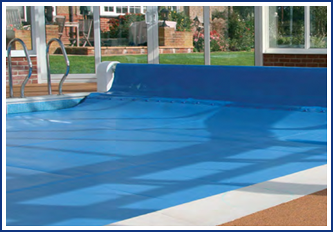 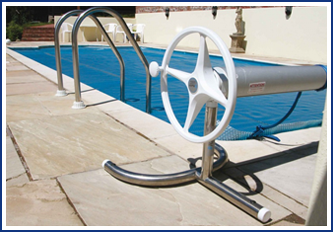 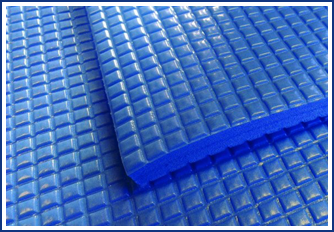 All summer pool cover systems supplied by Wensum Pools are delivered, installed and connected to a roller if necessary and the old cover is taken away (50 mile radius of Fakenham).